We had the War On Waste, and now the new buzzword in media is ‘Zero Waste’. 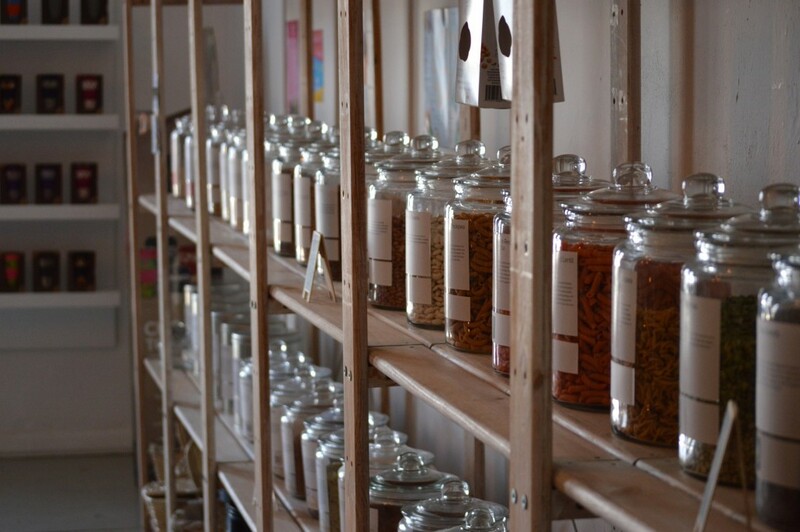 What does zero waste mean and in reality, can it be achieved? Zero waste means just that. Not producing any waste which isn’t organic. No plastic, aluminium, packaging and polystyrene. It even means clothes and furniture. Everything should be re-used, recycled or upcycled and mass produced package a definite no-no. 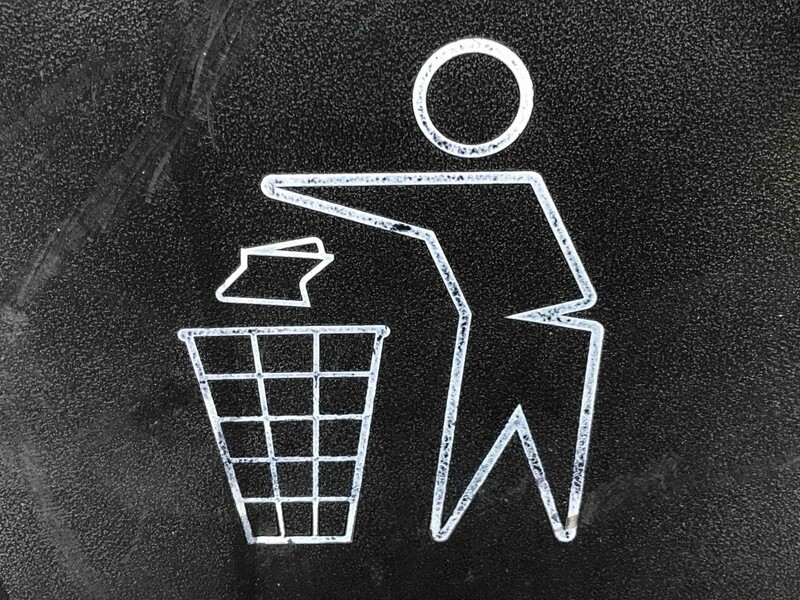 Millennials are leading the charge when it comes to following the zero waste philosophy. There are posts galore on Instagram and facebook shaming grocery stores for their use of wasteful packaging and taking selfies stuffed with jam jars purporting to be a year’s worth of waste. 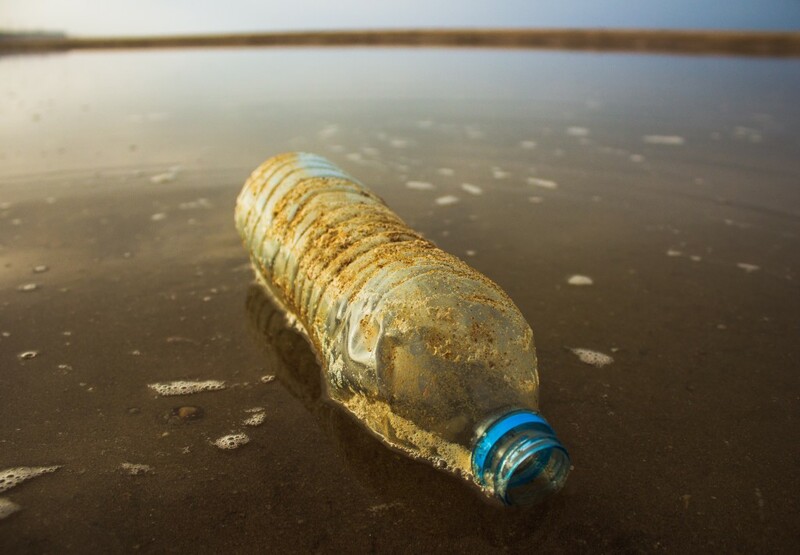 Whilst this is a noble cause and certainly, a general trend for Australians, is moving to zero waste really that easy and achievable for everyone? The first steps into a zero waste lifestyle should be little ones if you are going to succeed. Not only will the tiniest shift in thinking and choice start making a positive difference, by taking it slow and introducing steps over time give you a stronger chance of embedding zero waste behaviours and it’ll feel less overwhelming. Start easy. Make some simple switches in your weekly routine to instantly start reducing waste. Purchase an aluminium or glass water bottle to keep at your desk or use at work to remove single-use plastic bottles from the waste heap. When you’re at the supermarket, it may seem far more convenient to grab those pre-sliced mushrooms, but if you look at your groceries with packaging at the forefront of your mind, you may want to sacrifice those two minutes slicing and dicing instead of packaging that will straight for the recycling bin. Upcycling or buying only vintage or pre-loved furniture rather than investing in short-life flat pack furniture. Explore ‘make your own’ beauty and cleaning products such as window cleaner, stain remover, lip balm and face masks. 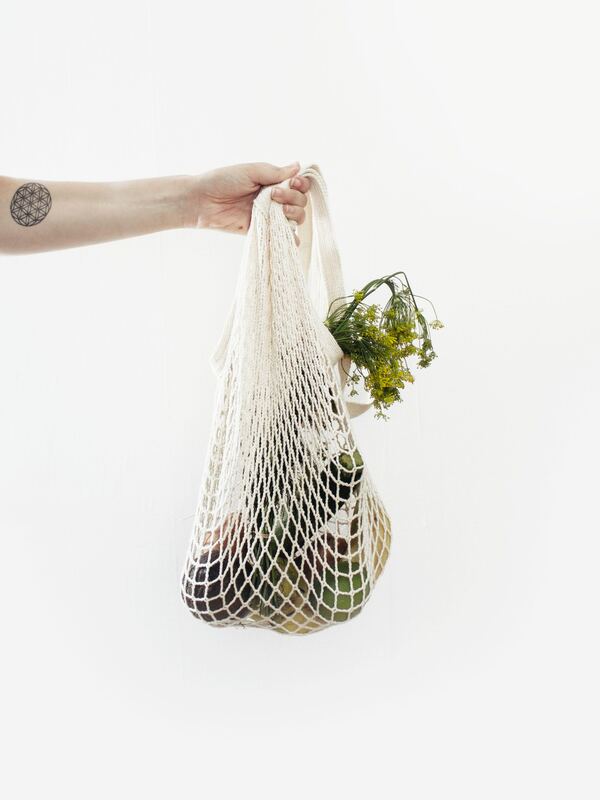 Zero waste may isn’t just a fad championed by hipster vegans, it seems to be a movement which is driven predominantly by millennials and women, who are still the primary decision makers when it comes to buying products for the home. We may not get to a jam jar full of waste for the year, but we can all look through the lens of waste reduction and seek out small ways to keep rubbish from mounting up in our landfills.